Join the Family Hanukkah Festival December 13 | Joe Hayden Real Estate Team - Your Louisville Real Estate Experts! Take the whole family to the Family Hanukkah Festival at the Keneseth Israel Congregation on December 13 to feast on donuts, play games and enjoy all sorts of family-friendly activities. You’re welcome to join the festival even if you aren’t Jewish, because the holiday season is meant for everyone to enjoy. The Keneseth Israel Congregation is hosting the Family Hanukkah Festival, an evening of fun and activities for everyone in the family. 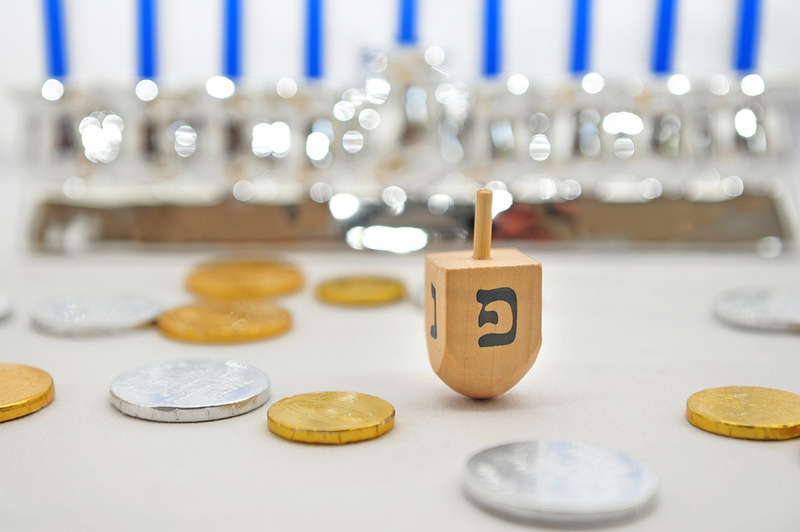 Kids and adults alike can play dreidel games, which is a traditional Hanukkah activity that goes way back. There are also bouncy inflatables for kids to jump on and of course, there will face painting. Join in on the cookie decorating, buy arts and crafts and enjoy the live music while you’re here. There will be great snacks, including the traditional latkes and lots of jelly donuts. The party lasts from 5:30 to 7:30 pm. Everyone’s invited, but please RSVP. It is a party, after all. You can find the Family Hanukkah Festival at 2531 Taylorsville Road, in the Seneca Gardens neighborhood. 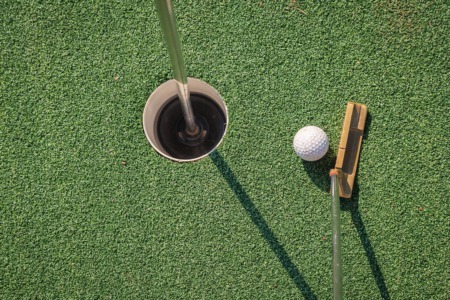 Seneca Gardens is right next to Seneca golf course, a gorgeous stretch of fairways and greens with a small creek running right through it. Homes in this neighborhood are built with traditional architecture. You can find Cape Cod houses and homes with big porches in Seneca Gardens. The homes are styled with classic details on the outside, but inside you'll find that the houses have many modern amenities and features. Lots of them have upgraded plumbing and electrical systems. Seneca Gardens is full of shady sidewalks and large front lawns, perfect places for children to play. Seneca Gardens was once part of the famous Farmington plantation, where Abraham Lincoln visited while he was courting one Mary Todd. There's a lot of history in Seneca Gardens. See it this December, and you may decide to start making your own history here.